Today: Special House Election In Ga.; Mollohan Challenged In W.Va. Primary : It's All Politics There are primaries in two states today, Nebraska and West Virginia, and a special congressional election in Georgia's 9th District, where Nathan Deal (R) resigned to run for governor. Not much happening in the primary. Dave Heineman (R), who became governor in 2005 when Mike Johanns (now senator) left to become President Bush's secretary of agriculture -- and who easily won a full term the following year -- is a certain winner in the GOP primary; four years ago, it was a different story, as he battled it out with then-Congressman (and former legendary Nebraska football coach Tom Osborne) before defeating him for the nomination. In November he will face businessman Mark Lakers (D). If he wins -- and he is heavily favored to do so -- Heineman will become the state's longest-serving governor. None of the three House incumbents, all Republicans, is thought to be in any difficulty. Among the candidates competing in the GOP primary for state treasurer -- incumbent Shane Osborn (R) is retiring -- is former Attorney General Don Stenberg, a three-time unsuccessful Senate candidate whose narrow loss to Ben Nelson (D) in 2000 was the closest Senate race in state history. No Senate or gubernatorial race at stake, but Rep. Alan Mollohan (D) is in a serious battle for renomination in the 1st District. 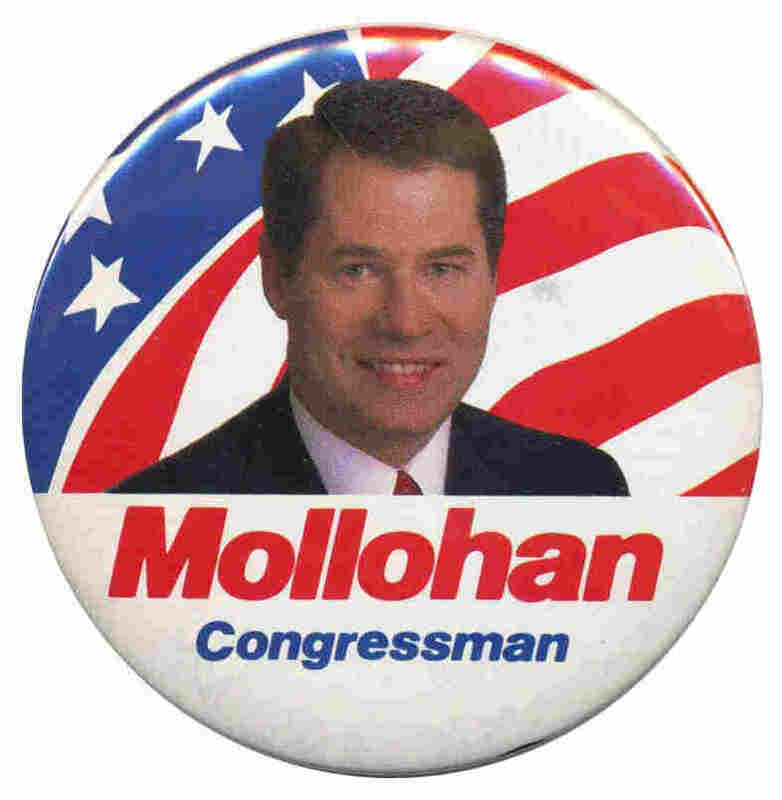 Mollohan has been in Congress since 1982, when he was elected to the seat long represented by his father Robert. Alan Mollohan has regularly won re-election by large margins, and though there have been a series of ethics investigations into his finances, he has never been charged with any wrongdoing. Now he is facing a challenge in the Democratic primary from state Sen. Mike Oliverio, who is running an anti-incumbent and anti-Washington campaign from the incumbent's right. He attacks Mollohan's relationship with House Speaker Nancy Pelosi as well as his vote in favor of the health care legislation and support for earmarks. The health care vote cost Mollohan the backing of the National Right to Life Committee, which now supports Oliverio. Mollohan, who is also on Sarah Palin's "hit list," defends his record and says that in his nearly 28 years in Congress he has been able to deliver federal funds in a district that has a history of layoffs and economic downturns. Among the Republicans running are former state Delegate David McKinley and ex-state Sen. Sarah Minear. One thing is clear in the battle to replace former Rep. Nathan Deal, the Democrat-turned-Republican who left the House to focus on his gubernatorial campaign: the winner will be a Republican. The 9th, in north Georgia, is solidly Republican, and of the eight candidates on the ballot, six are Republicans; there is also one Democrat and one independent. All, except the lone Democrat, support the repeal of the health care bill. The leaders are thought to be state Sen. Lee Hawkins and state Rep. Tom Graves. If no candidate gets 50 percent of the vote, the top two finishers, regardless of party, advance to a June 8 runoff.